Hello there, fellow scrappers! We’re inching our way a little closer to summer and that means another of our monthly template challenges for you! We really hope you have enjoyed scrapping with these free templates as much as the team has enjoyed making them for you. 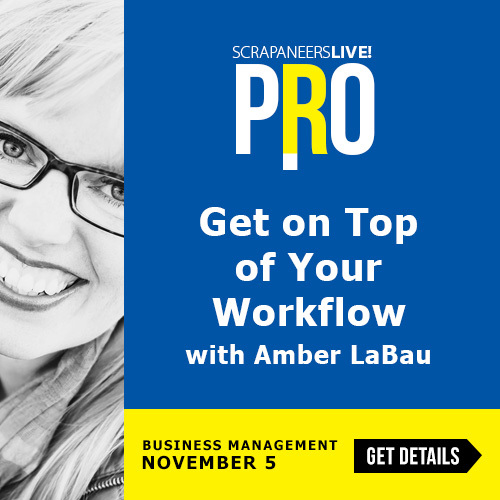 We do hope that you have been enjoying Amber’s monthly blog challenges. 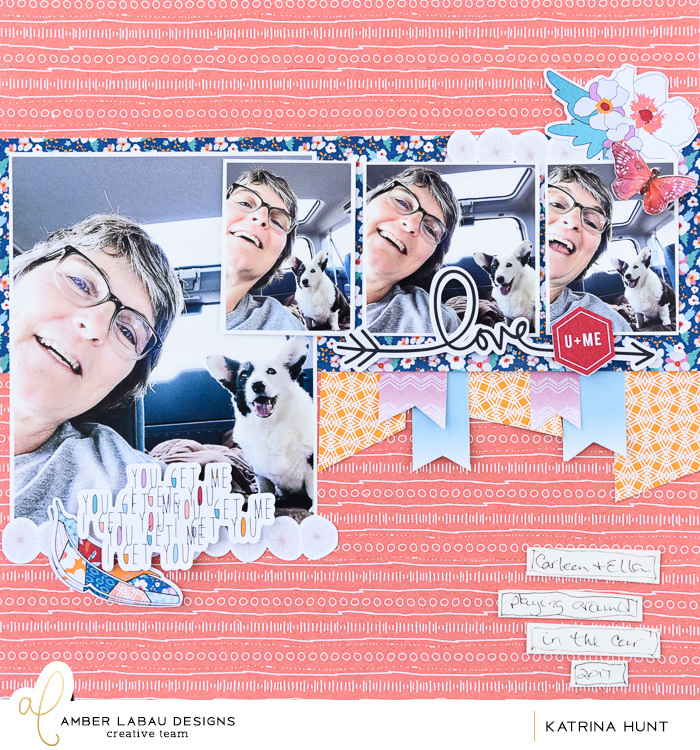 I know I like how the templates have all been so different and those of you participating each month have created some really gorgeous pages with our templates. I can’t wait to see what you create this one! 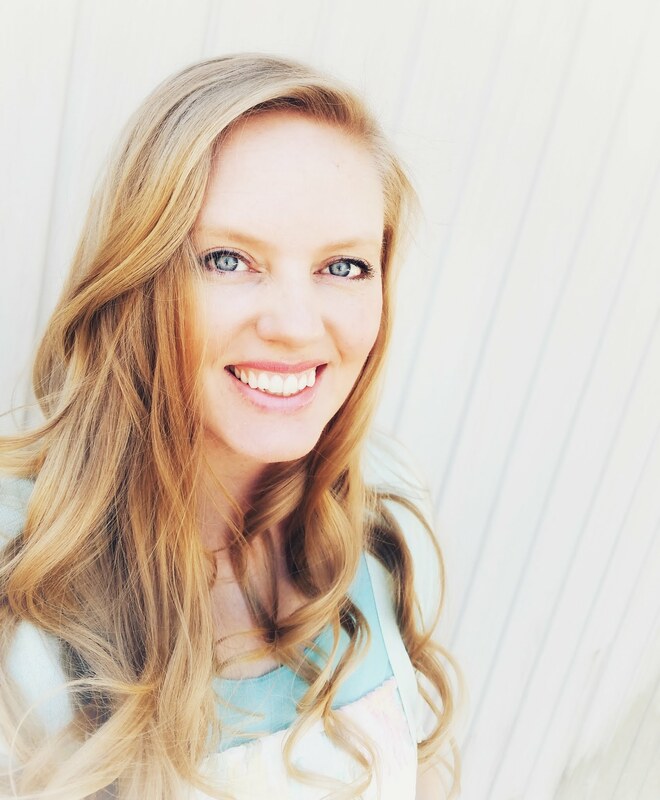 One lucky winner will win a $10 coupon to Amber’s shop. 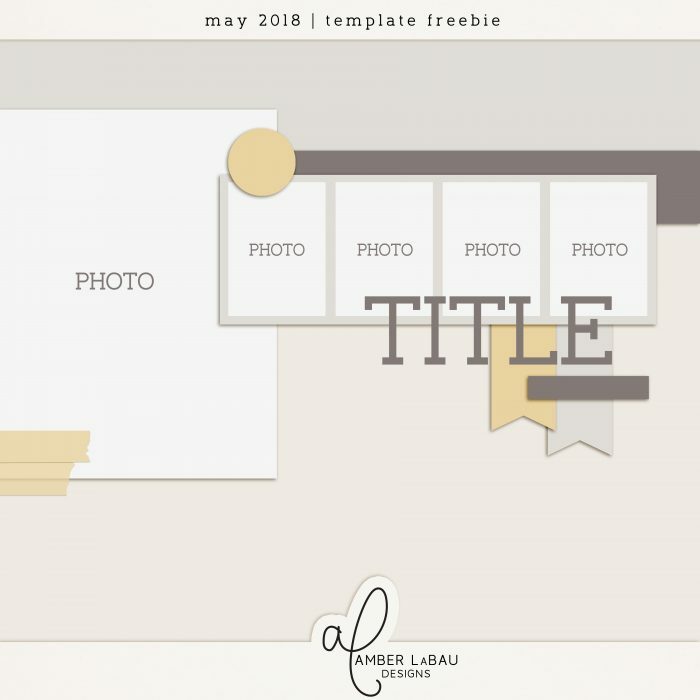 All you have to do is download this month’s template and create a layout using product from Amber’s shop. 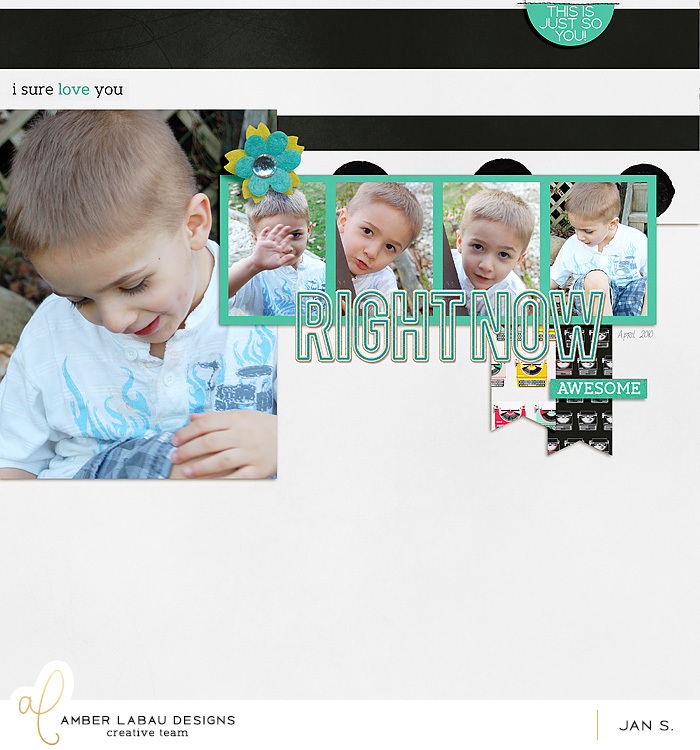 Upload your page to The Lilypad gallery and come back to THIS blog post and comment with the link to your layout. That’s all there is to it! Deadline is 11:59 PM EST on 5/31/18. 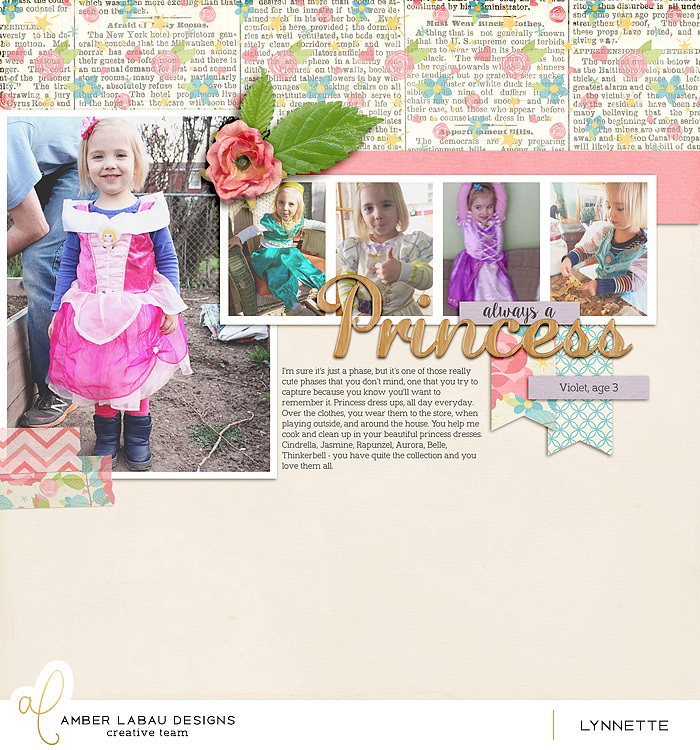 I’d also like to announce the winner for April’s Template Challenge – Electra! Amber will be in touch with you about your prize. Thanks a lot for the template. Thank you very much – love this template! Thank you for the tepmplate. Thank you for this fun template! loved the template, thanks so much for the oppotunity to win!